What Is a Multiple Listings Service (MLS)? A multiple listings service, or MLS, is a collection of private databases employed by real estate brokers who are in consensus to share listings with each other. 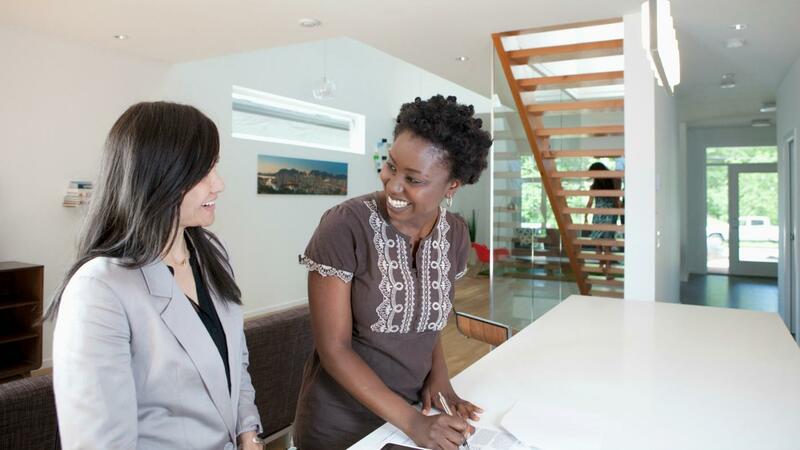 The goal of an MLS is to expedite the process of finding interested and qualified buyers. Brokers receive sales commissions from the properties they list and help sell. Sellers benefit from an MLS because they get exposure to numerous potential buyers that they would not have access to otherwise. An MLS is advantageous to buyers because of easy access to properties that meet the buyers' desired criteria. The first MLS originated in the United States more than 100 years ago and as of 2014, the largest MLS is found near Washington, D.C.
What Are the Real Estate Options on Sanibel Island? What Sources List Gas Stations That Are for Sale? Where Can You Find Bank-Owned Homes for Sale?